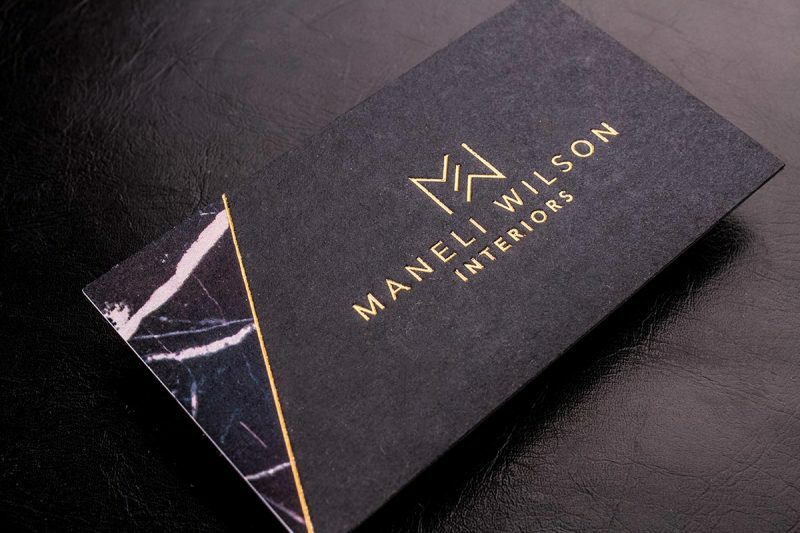 Make your mark with an elegant and stylish black business card. 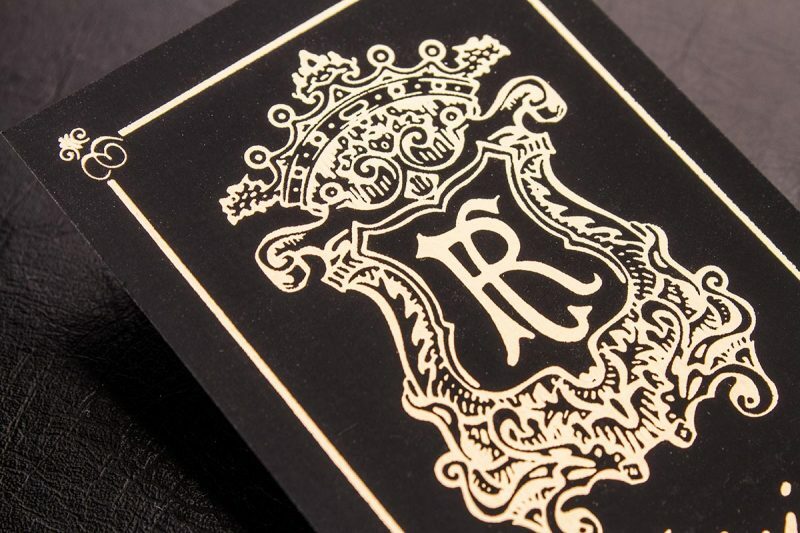 These 28pt thick duplex uncoated black business cards make a bold statement and their rich color is perfect for white ink, foil stamping, metallic ink, thermography and edge foil. Our premium black business cards are printed on a 28 PT cardstock. 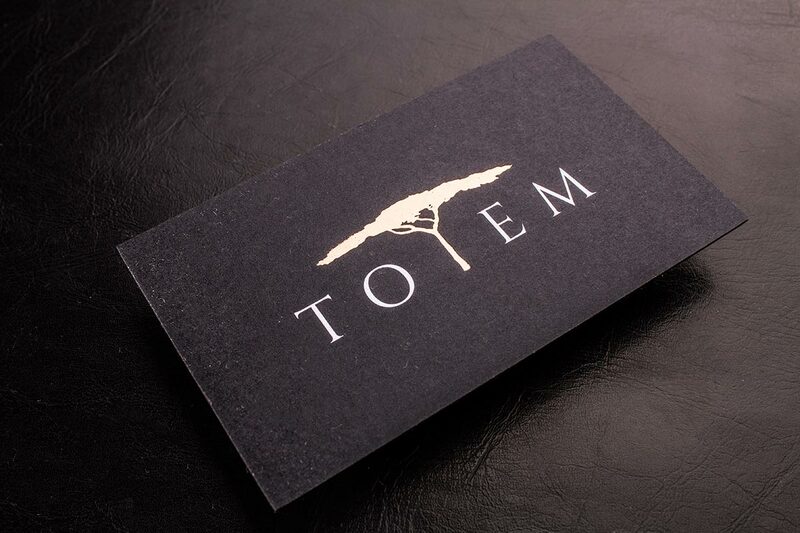 Choose the preferred size for your premium black business cards. 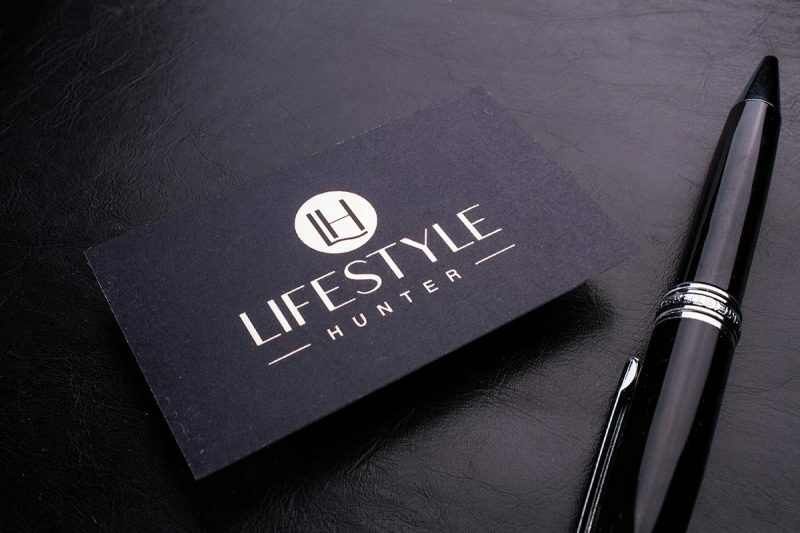 Our black premium business cards are printed on a duplex black uncoated card stock. Choose whether you'd like a die cut on your business cards. Nothing oozes elegance like black. 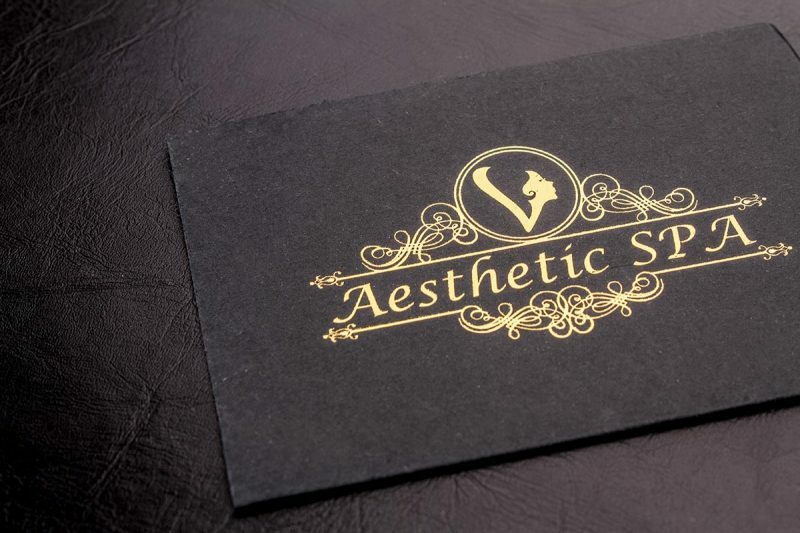 Try our elegant black business cards, made from 28pt thick duplex uncoated card stock. 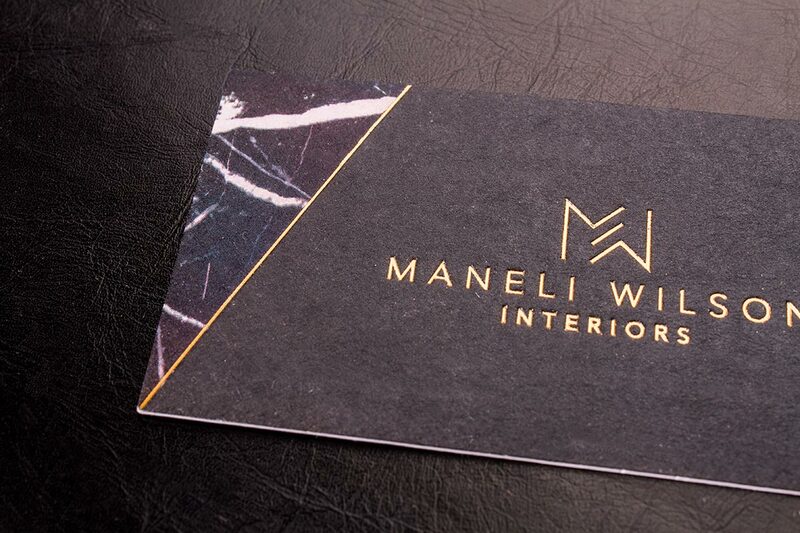 Our black business cards help you make a bold statement. 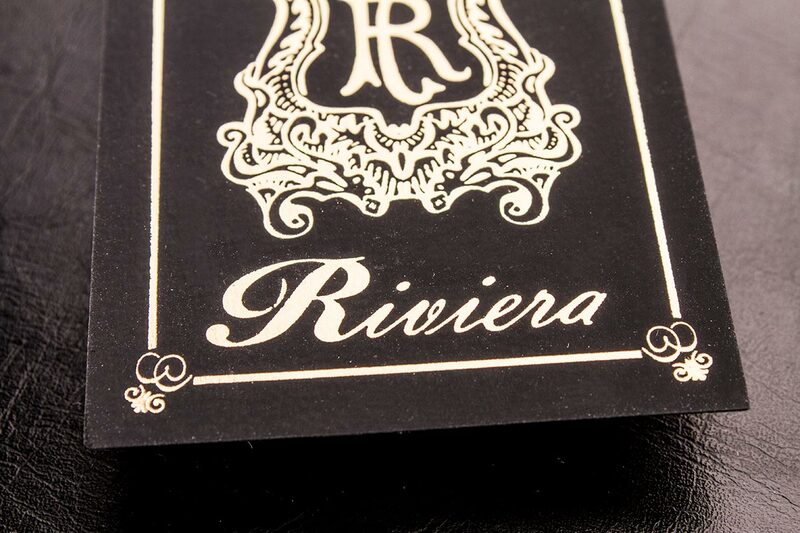 This deep black card stock is ideal for white ink, metallic ink, edge foil and thermography. 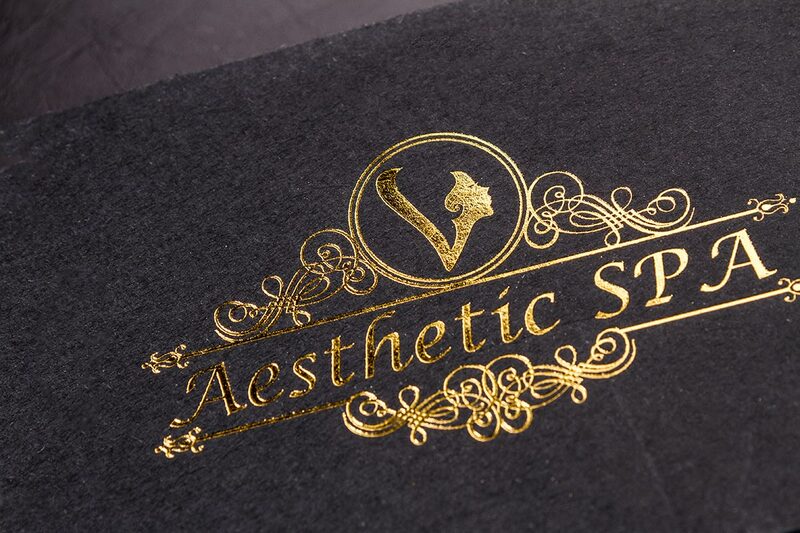 Foil stamping, white ink , metallic ink, thermography & edge foil.